Simply the best realtor not just in CT but maybe the country! 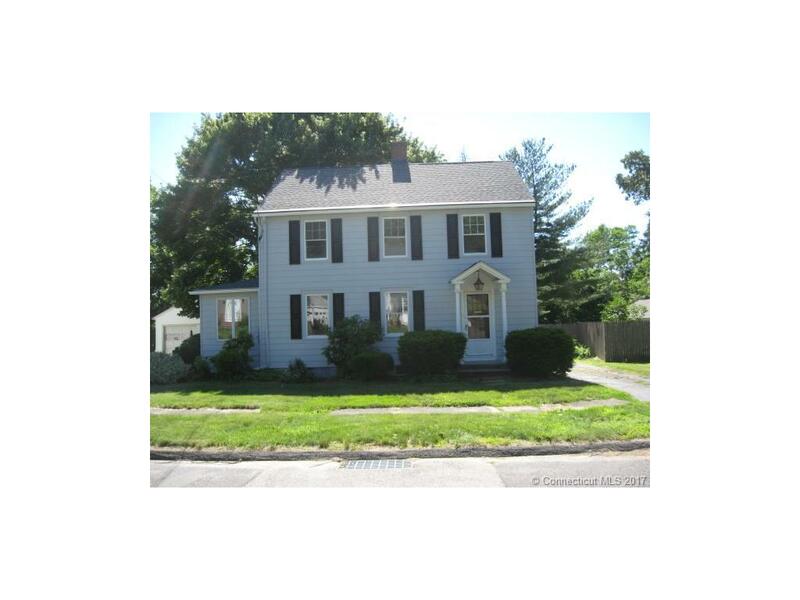 Home / Simply the best realtor not just in CT but maybe the country! This is the 2nd house I’ve bought and sold with Linda. No realtor could be more responsive. She knew exactly how to market, price and negotiate with the buyer to “close the deal.” Always goes ABOVE AND BEYOND. Also, helped me find a home that matched my price and lifestyle. Simply the best realtor not just in CT but maybe the country! Thanks Linda and Brittany!! !